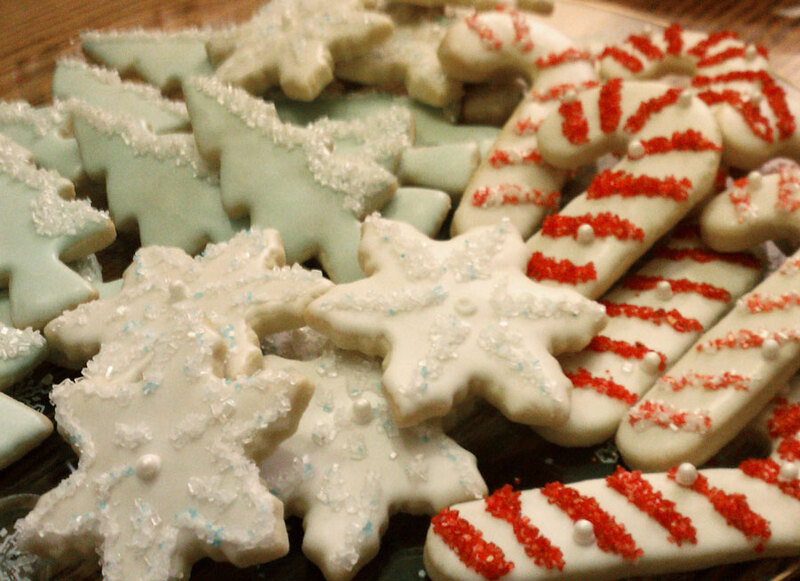 We specialize in handmade, custom cookies for any party, occasion, or season. 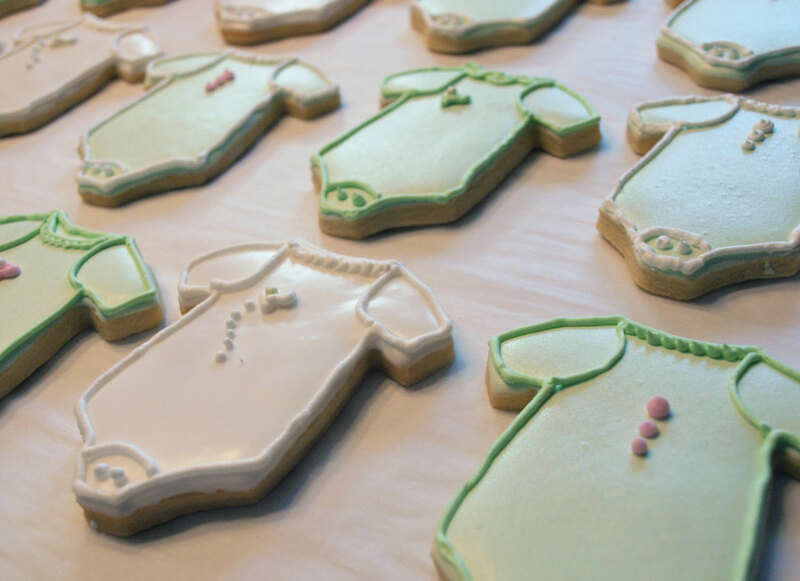 We’ll work with you to design the perfect cookie for your event – birthdays, holidays, showers, weddings – you name it. These custom cookies vary in price, depending on size and intricacy of design, but they usually start at around $3.00 each. We can individually wrap them in cellophane bags and tie them up with a ribbon for an extra $0.25 each, and we can even design custom tags for the occasion for $5.00, plus $0.50 per tag. 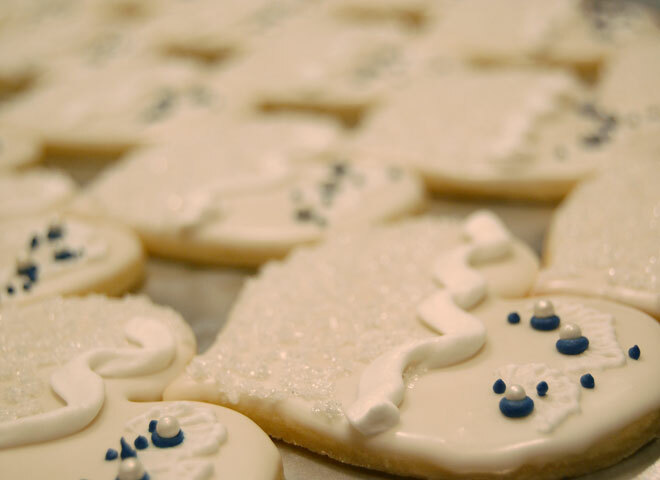 If you’re interested in our custom porcelain cookies, your best bet is to contact us and we’ll work on pricing and designing your order together. Browse the categories below to take a look at some of our favorite designs.